Search for your next new vehicle from Porter Auto's Chevrolet, Ford, Hyundai, INFINITI, and Nissan dealerships. 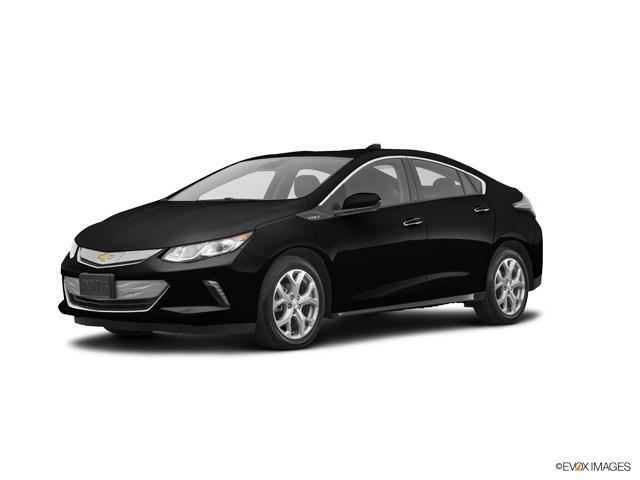 View our full new Chevrolet Volt inventory, or refine your search by using the filters to the left. Take $3,750 Off your purchase of an Electric Vehicle. Take $3500 Off a New electric Vehicle. 1Valid through 4/30/2019 . See Dealer for Details. 2Porter Spring Savings Cash. Valid for IN-STOCK Vehicles Only. 3Offer valid through 4/30/2019. See Dealer for Details. 4See Dealer For Details. 1Not available with special financing, lease and some other offers. See participating dealer for details. 2Valid through 4/30/2019 . See Dealer for Details. 3Porter Spring Savings Cash. Valid for IN-STOCK Vehicles Only. 4Not available with special financing, lease and some other offers. See participating dealer for details. 5Offer valid through 4/30/2019. See Dealer for Details. 6See Dealer For Details. 7Monthly payment is $13.89 for every $1,000 you finance. Example down payment: 8.1%. Must finance with GM Financial. Some customers may not qualify. Not available with lease and some other offers. Take new retail delivery by 4/30/2019. See dealer for details. New vehicle shoppers know to come to a Porter Auto Group dealership in Newark, DE when they are shopping for a new car. To hone your new Chevrolet Volt car search further, please use the filters at the upper left. Whether you're looking for a car, truck, SUV, or van, we'll have the right one for you. Each of our Chevrolet, Ford, Hyundai, INFINITI, and Nissan dealerships offer new and used vehicles, so we are sure to have what you are looking for. If you are not finding your perfect match or need more information, please call us today at 302-223-9297 or contact us online now and we'll be sure to get you in touch with the right person.